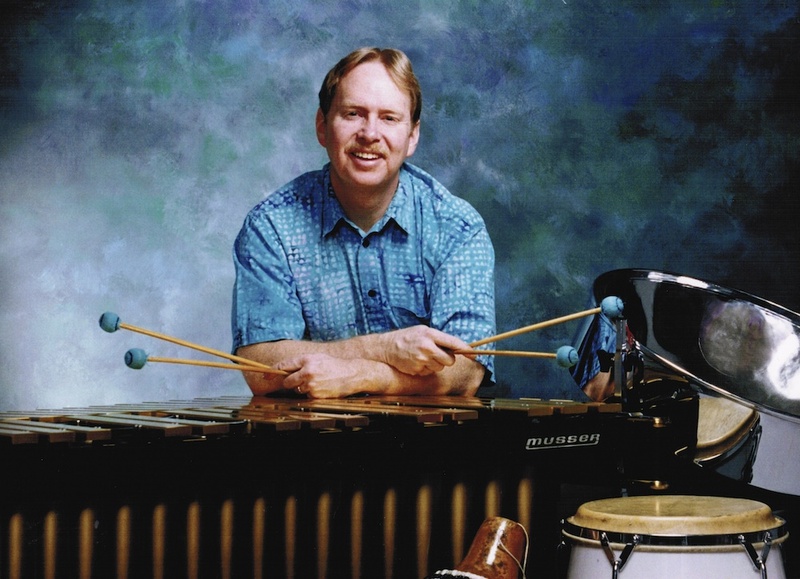 Alaska’s Jazz & Latin Jazz driving force on the vibes, marimba, steel drum, and drum set. When you encounter John’s positive, high energy live performances, his unique approach to teaching, and composing, you will enjoy a one of a kind exhilarating and enlightening experience! Do you need a unique sound score created for your next project and/or want to collaborate? Featuring Internationally acclaimed jazz pianist/composer Amina Figarova & flautist Bart Platteau with AK Jazz Masters John Damberg-vibes & percussion, Bob Andrews-bass, and Cameron Cartland-drum set. 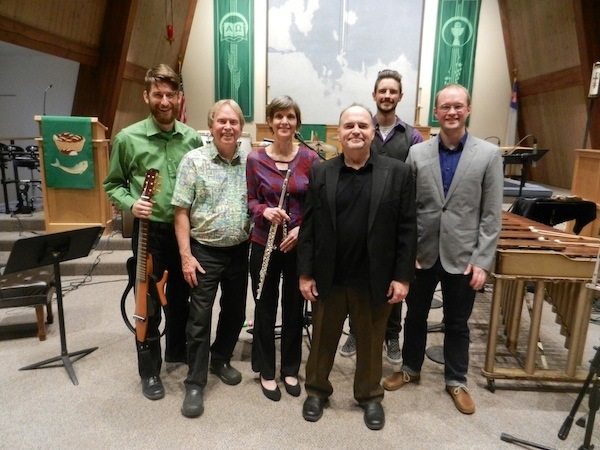 The quintet will present a concert of original music by Amina Figarova and John Damberg crossing the genres of Jazz, Latin Jazz, Funk and World Beat. Featuring Internationally acclaimed jazz pianist/composer Amina Figarova & flautist Bart Platteau with AK Jazz Masters John Damberg-vibes & percussion, Rick Zelinsky-saxophones, Mark Manners-guitar, George Pierce-trumpet, Bob Andrews-bass, and Cameron Cartland-drum set. Type in AJW in the search bar and the concert will come up. Featuring Internationally acclaimed jazz pianist/composer Amina Figarova & flautist Bart Platteau with AK Jazz Masters John Damberg-vibes & percussion, Bob Andrews-bass, and Cameron Cartland-drum set. Solo to full band…every occasion! 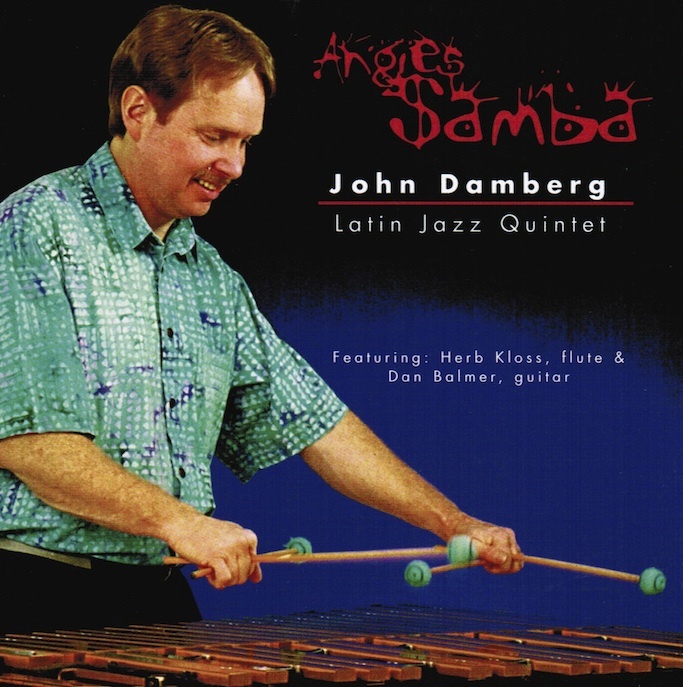 John Damberg Latin Jazz Quintet Concert and School workshop was an incredible event. 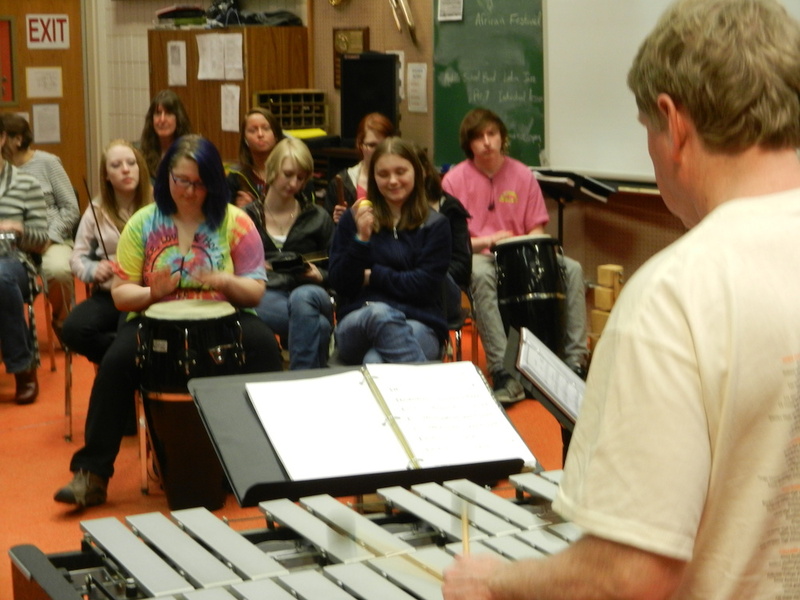 All five of the performers spent the entire day at the Valdez High School mentoring the students. The evening performance was wonderful. After a full day at the school, this group played from 7pm-10pm, and never lost their energy. They made a grand entrance by playing music as they came marching down the stairs into the theater, which really grabbed the audience attention. They really enjoyed what they did! Thank you for taking the time to perform at Skyview Middle! Your group sounded amazing and your guys were very easy to work with. I appreciate how you incorporated a quick, fun lesson and audience participation into your routine. My kids were very well engaged with learning Latin grooves, music history, and world music. When it came time to hand out instruments for them to play, I was shocked at their enthusiasm. I only wish we had more time to do an extended workshop. We would welcome your group back any time!